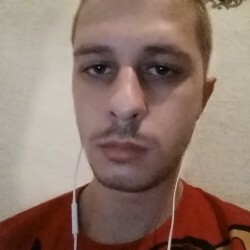 @asdfgt5 is a 28 year old Gay Male from Dallas, Texas, United States of America. 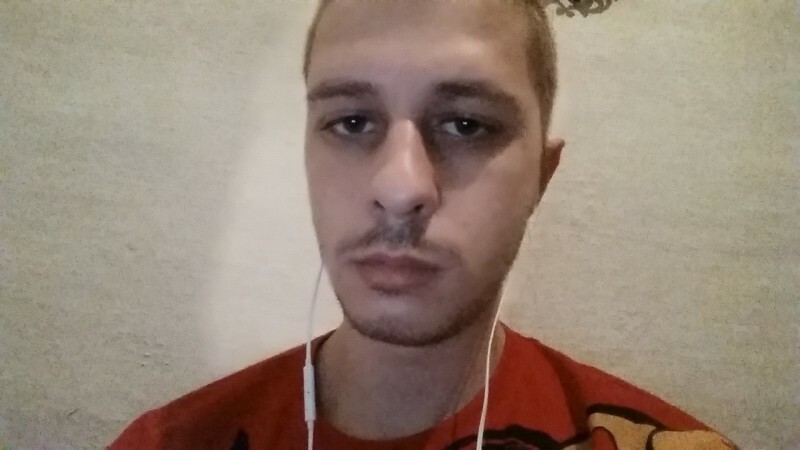 He	is looking for Friendship, Relationship, Travel Partner and Casual. Hey I'm foreign student looking for some friends.